Ann Alberty RN, is a graduate of Avila University in Kansas City, Missouri where she earned a Bachelor of Science degree in Nursing. Her nursing services career has provided her with a variety of professional opportunities. She has past work experience in: labor and delivery; childbirth education; adult medicine; family practice; infection control and epidemiology; and school nursing. In 2003 Ann became part of the D&H healthcare team where she has developed one of Columbia’s first pharmacy based nursing programs. Of special interest to her is patient education in the areas of asthma and diabetes management. 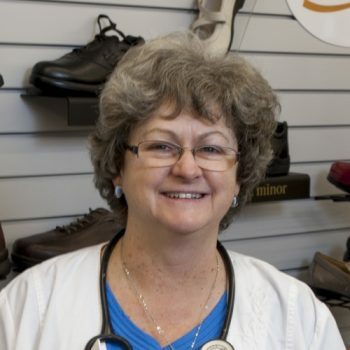 Ann has obtained her ABC certification in therapeutic shoe fittings, and also is an educator with the D&H Diabetes Self-Management Education program. She enjoys working closely with the pharmacists at D&H in an effort to maintain our customers’ protection from communicable diseases through vaccinations. When not working Ann and her husband Blaine keep busy periodically helping out with their 6 grandchildren and traveling. Gina worked in Physical Medicine and Rehabilitation for 27 years before bringing that expertise to D&H Drugstore. She is able to assist with mobility devices and assistive equipment to perform everyday activities. She is a certified fitter of compression garments and can assist with choosing and fitting the appropriate brace. Gina provides valuable information on nebulizers as well as performing blood pressure measurements and assisting with choosing the appropriate device for self monitoring. 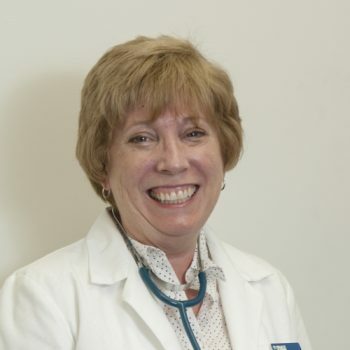 She has over 3 decades of nursing services experience, administers vaccinations, and is a certified CPR instructor. She is an instructor in our Diabetes Self Management Classes, certified fitter of therapeutic shoes and assists with questions regarding blood glucose monitoring. She can assist expecting mothers, and new moms with breastfeeding questions and is a certified breastfeeding educator.